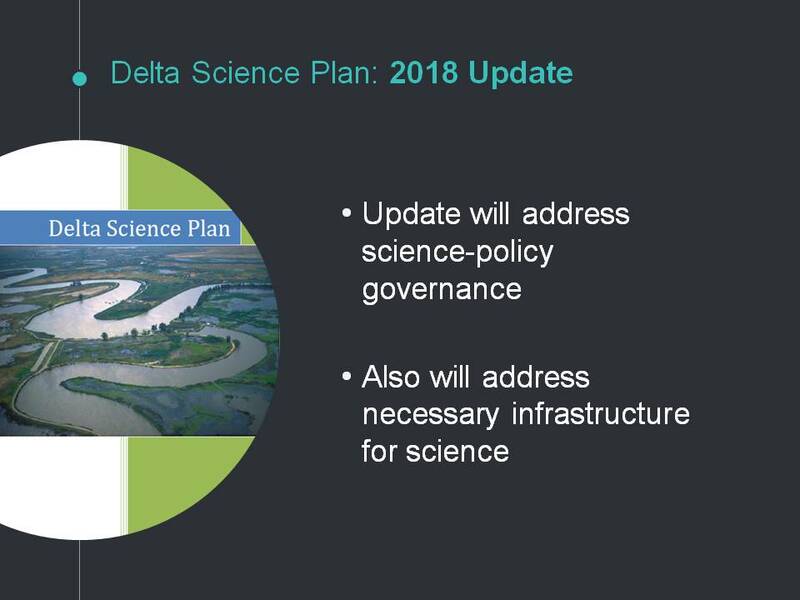 At the March 20th meeting of the State Water Board, Delta Lead Scientist Dr. Callaway updated the board members on the Delta Science Program and their priorities for the coming year. 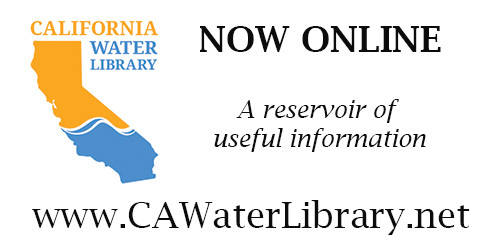 The mission of the Delta Science Program is to provide the best possible unbiased scientific information for water and environmental decision making in the Delta, a mission the Science Program and the Stewardship Council take very seriously, Dr. Callaway said. Dr. Callaway said that the highest priority for the science program this year is the update to the Delta Science Plan. 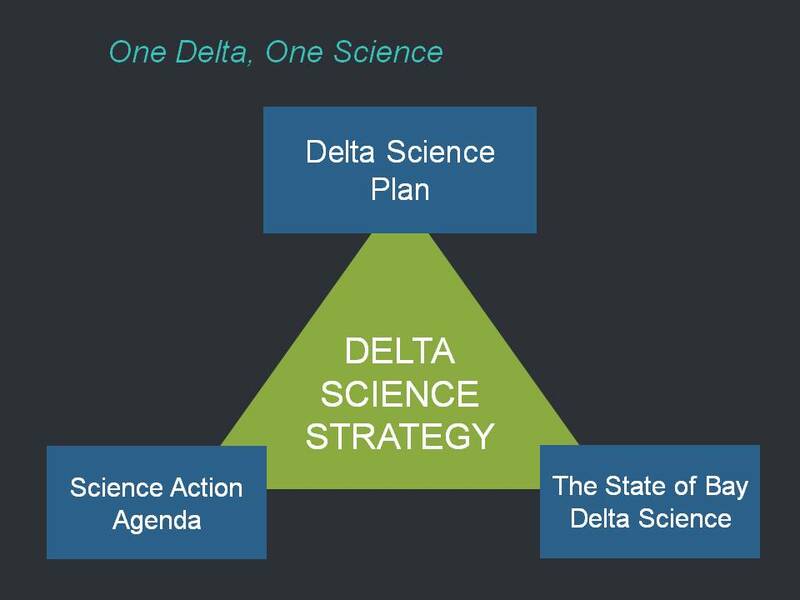 The first Delta Science Plan was completed in 2013, and there’s a mandate to review and update the Science Plan as well as the Delta Plan on a five year basis. The Delta Science Plan is a framework to guide open and collaborative science and to develop and communicate knowledge that informs policy management and the public, he said. 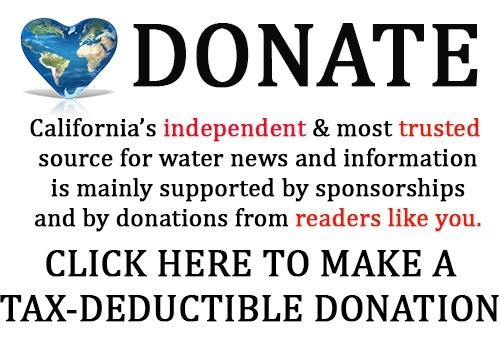 “It’s really focused on policy and management in public issues, so it’s not a science plan for just doing academic science, It’s a science plan for doing the kinds of science that we need to do to address the problems in the Delta,” he said. On April 6, a public workshop was held to provide an opportunity for the broader public to give input on the science plan. A draft science plan will be available later in the summer and fall, so there will be more opportunities to receive feedback from the science community and the public, he said. The Science Program staff has put a lot of effort into thinking about how the plan can be improved. “We all feel that it’s a really strong document and that it provides a lot of clear guidance on how to do science, but there are some ways we can strengthen it, and so we’ve spent the last few months identifying what we feel are the critical areas of the plan,” he said. They have been doing outreach to all of the organizations, and with the help of a new Seagrant fellow who works specifically on social networking issues, the plan is to develop a framework that clearly communicates and indentifies how we all work together to incorporate science into policy and management decisions, he said. 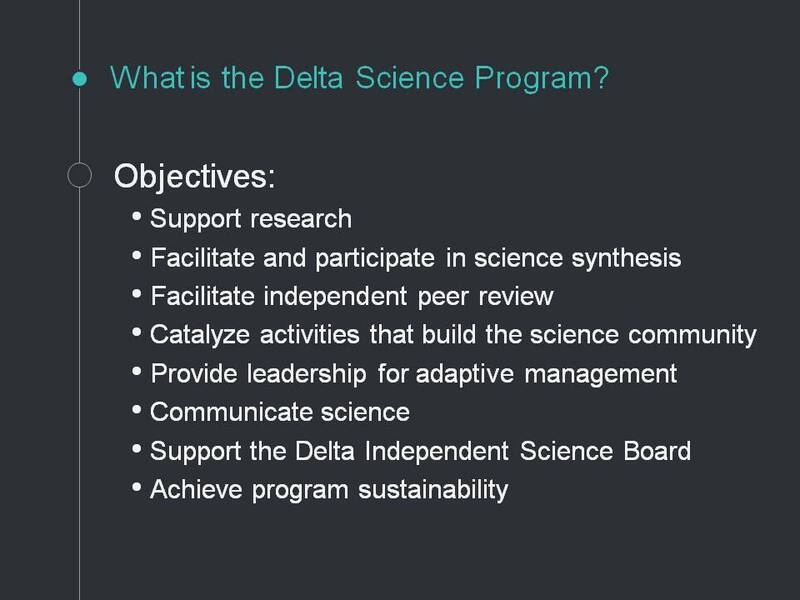 They are also working to highlight key science infrastructure in the Delta, which encompasses not only shared equipment or shared resources, but also processes like peer review. One of the recommendations that came out of the Science Enterprise Workshop two years ago was to develop integrated modeling that is capable of taking existing information, making forecasts, and incorporating that information into decision making. “Our program established an Integrated Modeling Steering Committee, which is an effort to come up with a strategy for how to more effectively incorporate modeling and raise the awareness of the value of modeling for decision making,” he said. Another area that has been highlighted by many, including the Delta Independent Science Board, is the need to incorporate more social science into the science that’s being done within the Delta. This has been identified as one of the priority areas in the Science Action Agenda. 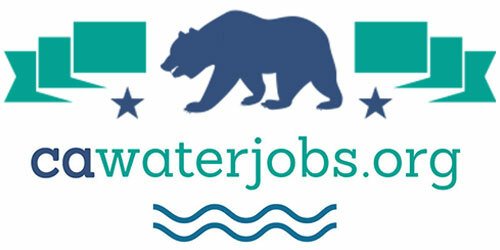 They are setting up a social science task force to bring in experts from other areas and other agencies who have effectively incorporated social science to advise them on how specifically that incorporation can be improved and get some momentum going to get social science research in the Delta; they have also included more social scientists in their Science Advisory Committee. 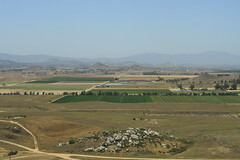 The Bay Delta Science Conference is definitely one of the Delta Science Program’s feature events and will be happening September 10 through 12. “We do have a lot on our plate but we are committed to really moving forward on all the range of efforts and continuing to push to engage science in policy and management,” Dr. Callaway said.